"Free and open source office suite developed by The Document Foundation, and a free alternative to Microsoft Office." A free and open source office suite and also a good alternative to Microsoft Office, LibreOffice is an office suite developed by The Document Foundation with the purpose to giving you office tools that are free and easily accessible to all users without a hefty fee. The suite comprises programs to do word processing, spreadsheets, slideshows, diagrams, databases, and more. The software uses the international ISO/IEC standard OpenDocument file format as its native format to save documents for all of its applications just like the other office suite alternatives you will find out there. 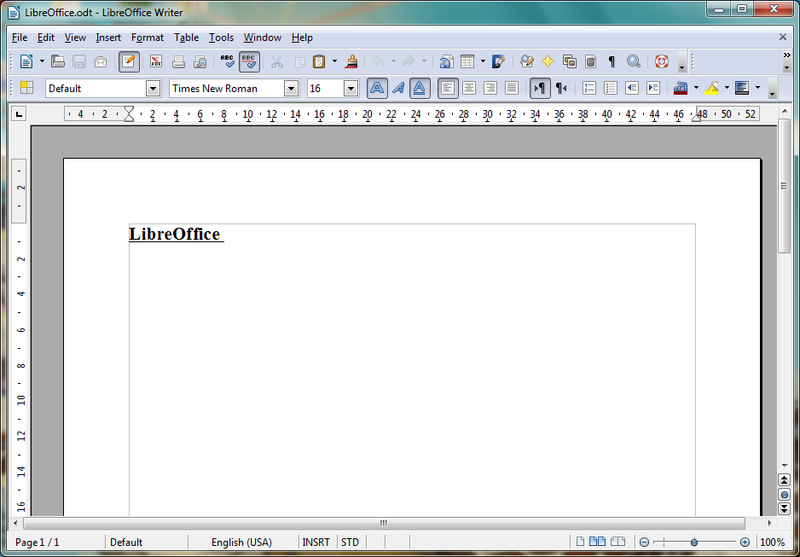 LibreOffice also offers compatibility with other major office suites, including Microsoft Office. This will enable you to open and create office documents without having to pay for the hefty priced Microsoft Office. Being one of the most popular Microsoft Office alternative out there, LibreOffice has a lot of features you would expect of an office suite and is multiplatform, which means you can also use LibreOffice on other computer operating systems as well. The software also offers the ability to add third party extensions to increase the potential of the software and the personalization that is available to you as a user. 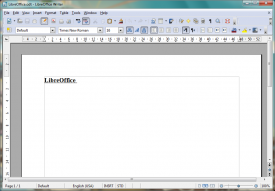 With many options out there for your use, LibreOffice is one of the most popular of the office suites available freely on the Internet which has the amount of features that comes with it. It is a fantastic alternative to Microsoft Office and will enable you to do most standard tasks you would be able to do with it, as well. 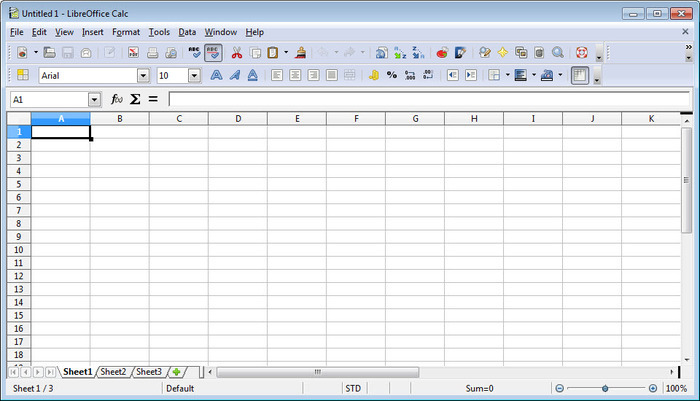 If you don't feel like paying for Microsoft's office suite, LibreOffice is definitely worth giving a try.